Its been a good few weeks since the last post and alot of flying and other related activities have happened in the mean time. No real excuses other than its been busy and my head has been in the books. With my my flying, there has been more lessons, another area solo, my CFI check flight and the Basic Aeronautical Knowledge (BAK) is in the bag. Also there has been more formation flights and some aerobatics thrown in their too. One thing I am absolutely certain of, after yesterdays aero’s, once my PPL is done the very next lesson will be for aeros! 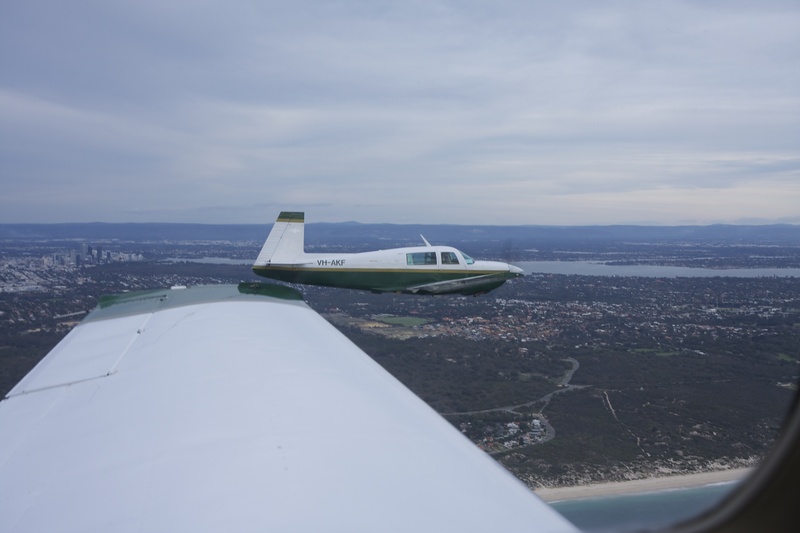 This entry was posted in Jandakot, Mooney, Pilot License, Theory. Bookmark the permalink.